For the past few months, I've been working hard on a campaign I'm very passionate about. 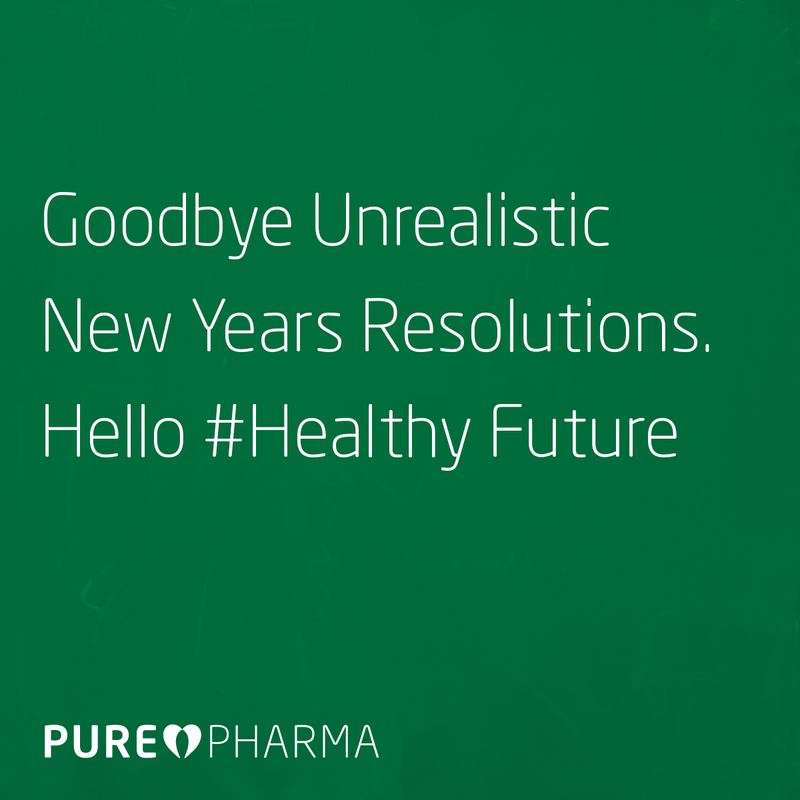 It's all about setting goals and working towards building a healthy future in the New Year. Instead of setting lofty, unattainable goals, PurePharma believes in small steps and progressions to an overall better life through fitness, nutrition and wellness. I've helped write and design this campaign with myself, friends and family in mind. Everyone's on a different step in their health journey and instead of targeting one body part or having a goal weight, it should be about being healthier overall, in all aspects of your life. Each day in January, those that sign up will receive an email with a simple, actionable health tip and access to more relevant articles on the subjects of fitness, wellness and nutrition. We've also partnered with athletes and ambassadors to provide the most valuable and current information. If you sign up by January 1st, you'll be entered to win a box of PurePharma-3 (a monthly supply of fish oil, vitamin D3 and magnesium) plus Synbiotics SB3, or premium probiotic, prebiotic and vitamin C blend. 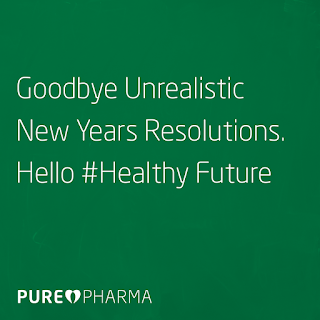 Sign up for a free 31-day restart to cultivate your #HealthyFuture. Enter your email address to receive daily tips about fitness, nutrition and wellness this January.